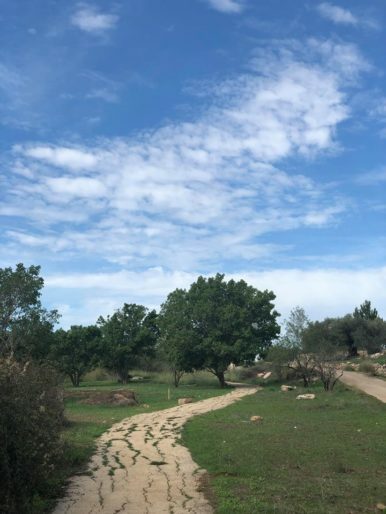 🇮🇱🌳 The moment I began planning this Israel trip, the first thing I wanted to do was partner with Jewish National Fund – JNF and plant a tree in my father’s memory. 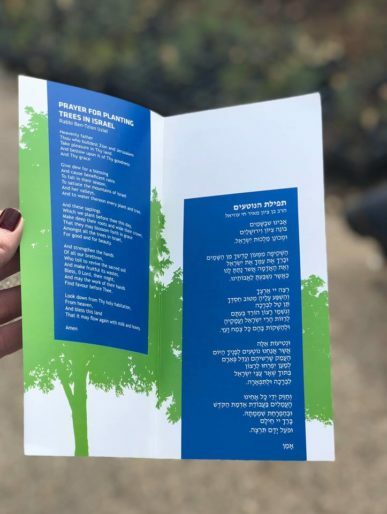 Of course tree planting is just one of the many things that JNF does and I’m so grateful to them for making this happen specifically on the day of dad’s yartzeit (memorial). So that’s me and my brother in what is called the biblical forest. 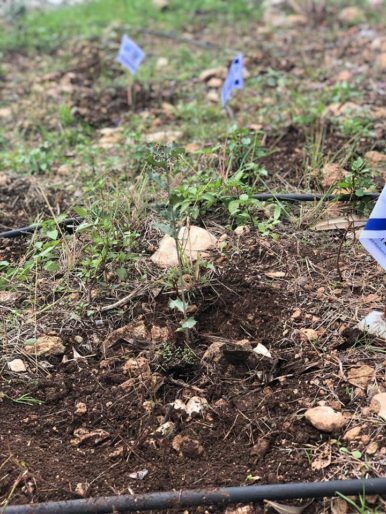 We planted a few trees and as you can see here we made a blessing while doing so. 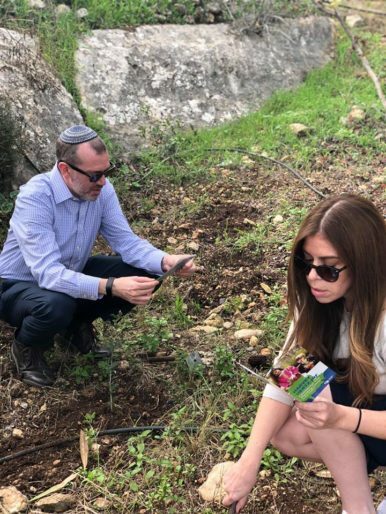 To plant something, that will grow and flourish in the land of Israel on a day to remember my father is something that I cannot even put into words. 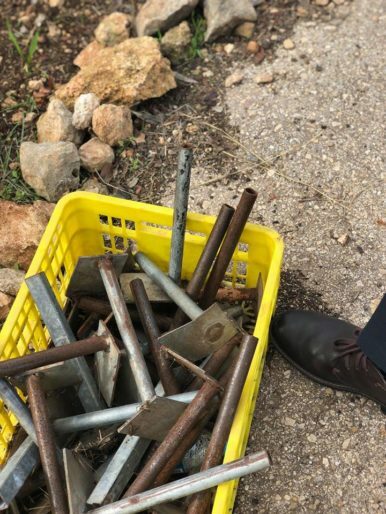 Thank you JNF for this incredible experience. NEXT POST Next post: Then and WOW!